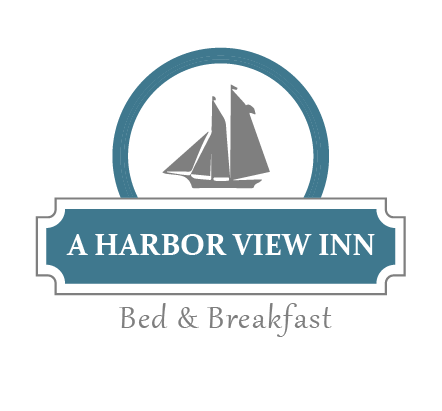 This suite has a view of downtown Aberdeen, the Chehalis River and the Harbor. The room is 16' x 12' has a desk, king size bed, T.V., VCR, and sitting area. There is a dressing area and extra large bathroom. The bath tub/shower is oversized. The vanity has a double sink and lots of storage. The suite is filled with lots of antiques. Relax and enjoy your views. The Lady Washington can be seen from this room when it is sailing up the river.